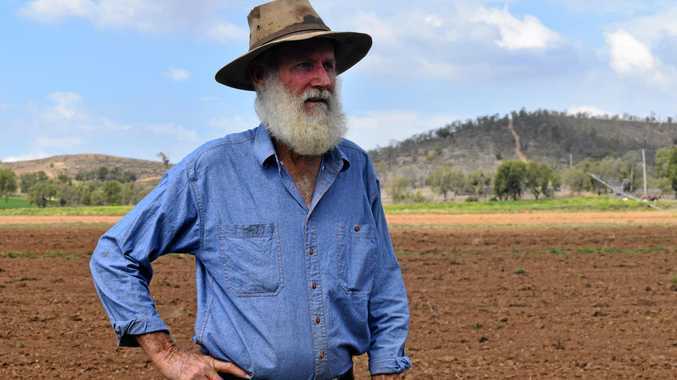 A HERBICIDE attack that destroyed more than $750,000 worth of crops could be the latest part of a series of targeted attacks against a Lockyer Valley farming operation. Bauer's Organic Farm owner and managing director Rob Bauer believes it is linked to the "continuing harassment" that has occurred during the past couple of years. A year on from the attack, the Major and Organised Crime Squad (Rural) is calling for anyone with information on the wilful damage of the roughly 40 acres of potato and garlic crop in Mt Sylvia in August 2017 to come forward. Police allege herbicide was introduced into the farm's irrigation system via a small dam on the property, which will mean the contaminated paddocks may still be out of production for another couple of years. The damage was valued at more than $750,000 with ongoing losses expected to exceed $1million. "Financially it has affected us in a big way," Mr Bauer said. Extra surveillance has since been set up, new potato and garlic seeds had to be purchased for the crops to be grown elsewhere and they won't risk using the contaminated dam again. Police have confirmed there is no contaminated produce left the location and that there was no threat to members of the public. Bauer's Organic Farm, which is now owned and directed by Rob, his son Phil and Trudy Townson - grows vegetables and lucerne at Mount Sylvia and Upper Tenthill. Mr Bauer gave up using agricultural poisons close to 40 years ago. He would always feel sick after spraying his crops and noticed other farmers were dying of cancer around him. Three of his neighbours died from leukaemia while they were in their 50s and then when he looked at his wider circle of farming friends, that number jumped to eight. After switching to farming organically, just as his grandparents had, Mr Bauer never looked back. "(Farming organically) means a lot to me because I've been able to get away from using poisons and been able to produce healthy food for myself and other people," Mr Bauer said. "I gave up using poisons before the organic industry even really came along. It's pretty heart wrenching really." "We haven't been poisoned before but over the last couple of years we've had continuing harassments. I believe it's linked." MOCS Detective Sergeant Troy Whittle of said he had never seen an incident like it in his eight years in the valley. 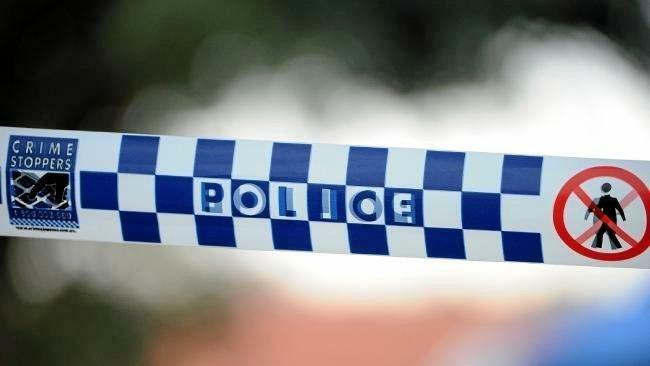 He asked people to keep a keen eye out for anybody acting in a suspicious way around water storage areas or paddocks. "We'd ask farmers to look at their irrigation and general farming areas to see if they've done all they can to protect themselves from something like this," he said. "Look at your sheds and pump houses and think about installing cameras." If you have any information, phone Crime Stoppers on 1800333000.